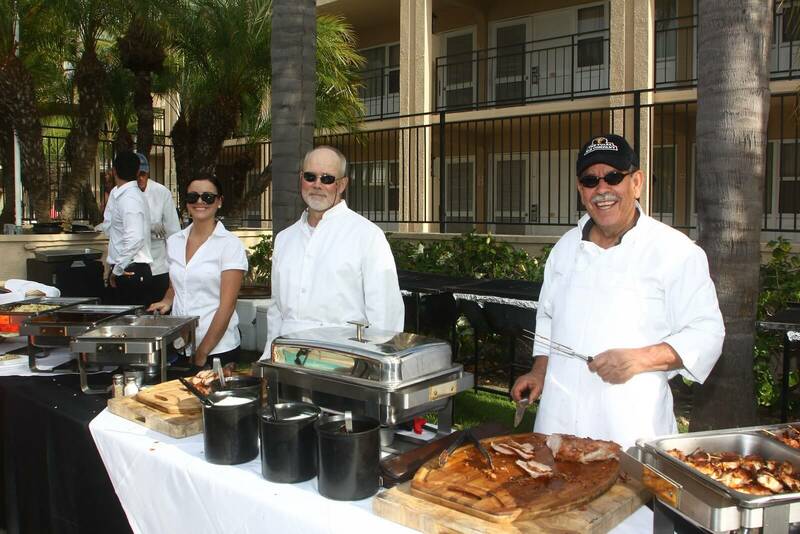 For the 10th year, we have catered and supported the High Hopes Head Injury Non Profit’s Annual Fundraiser. With World Famous Jazz Saxophone Musician Eric Marienthal as the head liner. This summer concert at the Hyatt Newport helps to raise significant funds to support their services and this year Patty Austin will be joining Chuck Loeb and others. So some enjoy great music, Tulsa Rib Catering and support High Hopes! Our FIRST Retaurant Review – 1981! monday 11:00 A.M. - 9:30 P.M.
Tuesday 11:00 A.M. - 9:30 P.M.
Wednesday 11:00 A.M. - 9:30 P.M.
Thursday 11:00 A.M. - 9:30 P.M.
Saturday 12:00 P.M. - 10:00 P.M.
Sunday 12:00 P.M. - 9:00 P.M.